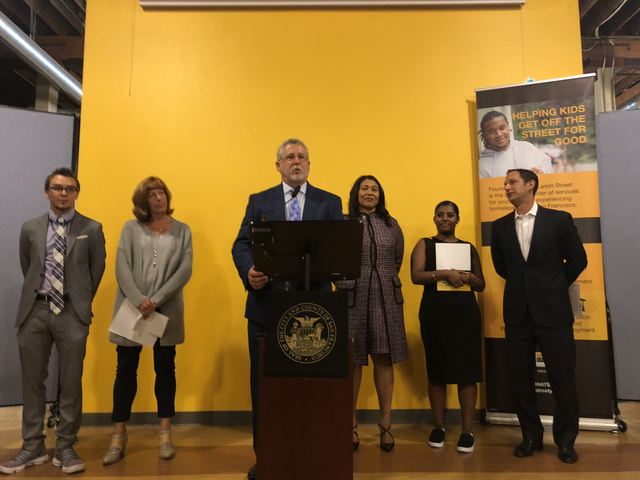 For the first time, San Francisco is truly prioritizing the needs of young people experiencing homelessness through Rising Up, a new public-private partnership which aims to cut youth homelessness in half by 2022. 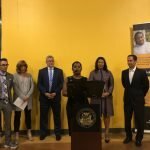 This initiative is a result of years of advocacy by young people and staff from Larkin Street working in partnership with City officials. 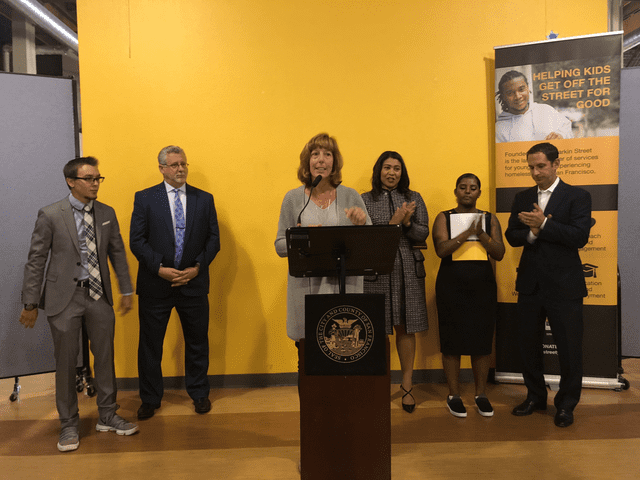 Larkin Street was selected as the anchor institution for the Rising Up campaign, leading a network of agencies providing services for youth. 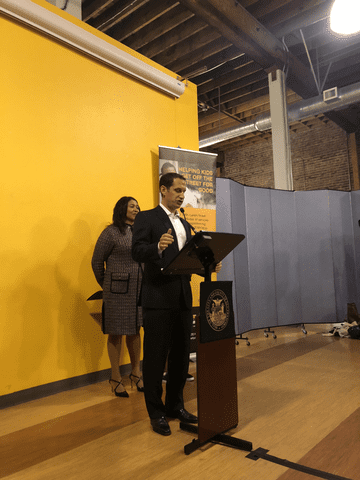 Through Rising Up, the City is taking a huge stand and investing significantly in proven, sustainable strategies including rental subsidies, jobs, and case management, which address both young people’s immediate and longer-term needs. 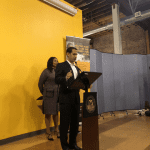 Rising Up is also an investment in preventing chronic homelessness. 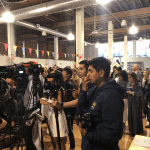 We know that half of homeless people in San Francisco first experienced homelessness before the age of 25. 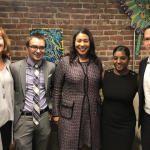 Investing in youth is an essential step towards ending youth homelessness for all. 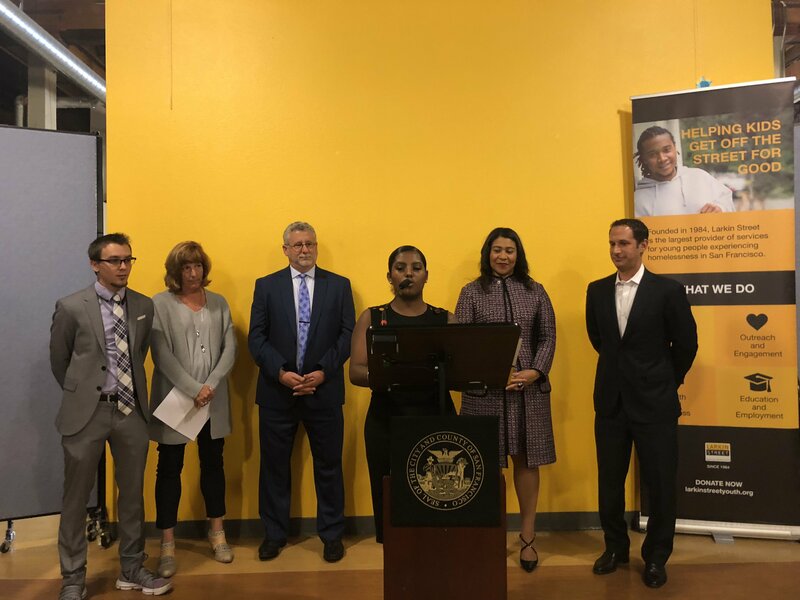 We are beyond excited that the City has shown they truly see young people and are demonstrating that with an initial investment of $6 million. 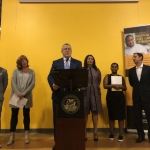 The Tipping Point Community has committed an additional $3 million and the City will lead efforts to bring in an additional $21 million in philanthropic support as well as jobs and apartments from the private sector. 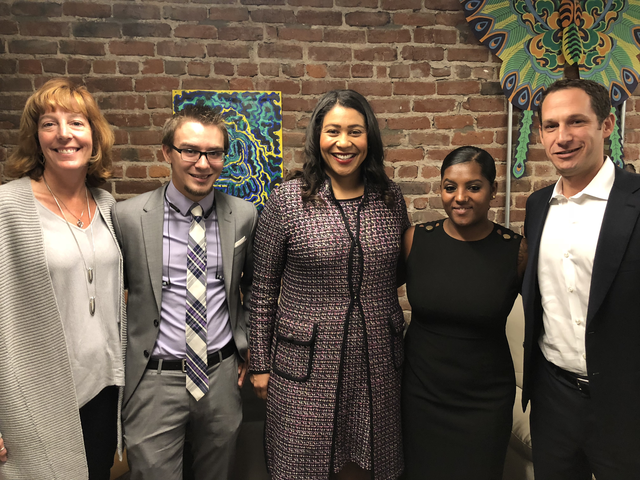 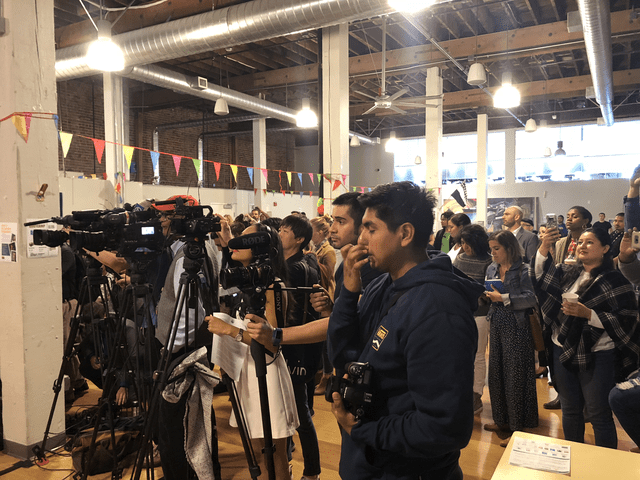 Our thanks to Mayor London Breed for her leadership, Jeff Kositsky and the Department of Homelessness and Supportive Housing, and the many partners and funders involved including the Tipping Point Community. 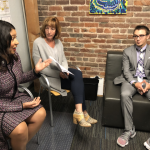 We invite you to join us in this effort to half youth homelessness by continuing to support Larkin Street Youth Services. 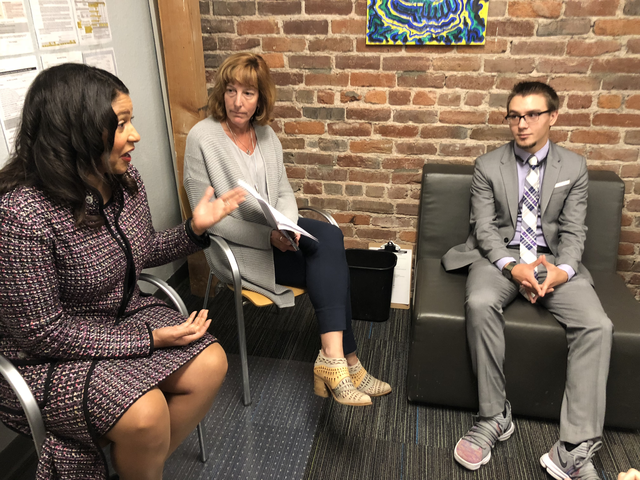 While funding from Rising Up will provide housing and jobs for 500 young people over the next three years, those youth also need the behavioral health, education, and leadership opportunities that Larkin Street provides.